Time for another new creative collection from Close To My Heart. 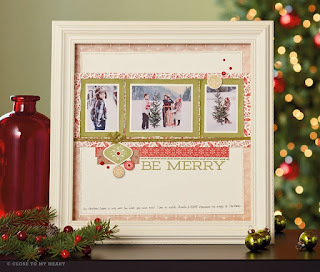 This one is from the Holiday Expressions Book and is called White Pines. I am also currently designing a Christmas card class using this paper and the great stamp set that comes with the Workshop on the Go Kit. 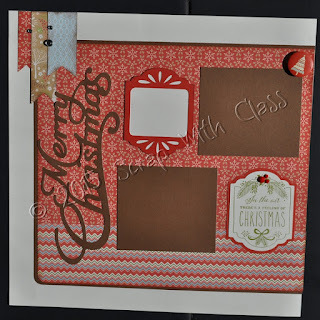 I love using my Cricut and the Artistry cartridge to cut shapes that go with my stamps. 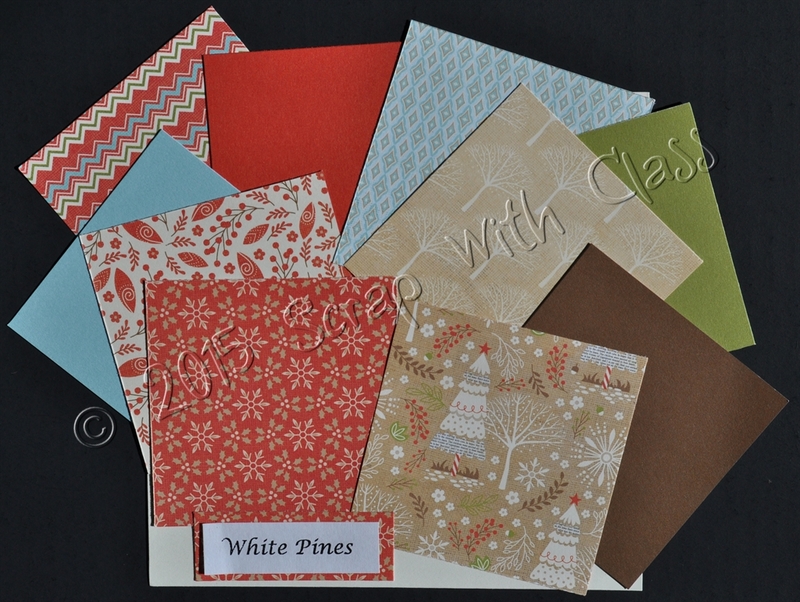 But this paper can be used for more than just Christmas. 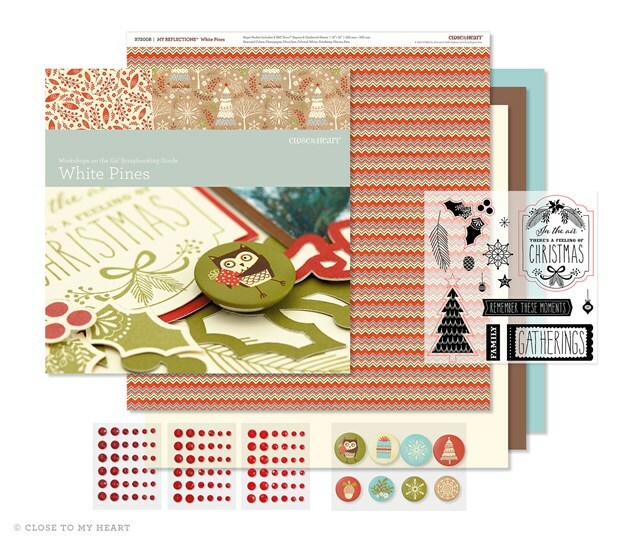 I love how CTMH has designed their seasonal papers so they can be used anytime of the year. I particularly love the one with the trees on it! 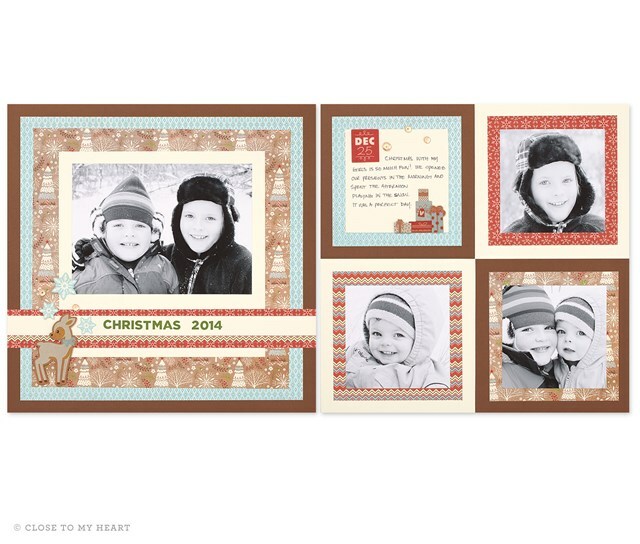 Here are a few more samples created by CTMH. I'm looking forward to our card and page classes using this paper! 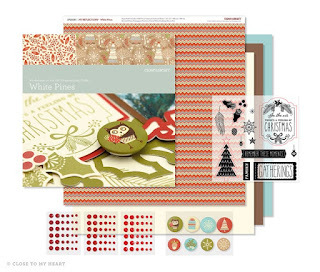 Come and browse the newest Idea Book and see some of the new Holiday items! 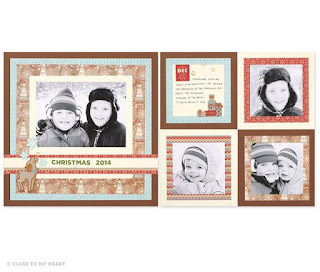 And if you place an order online, you will be offered a Holiday Expressions book for free!